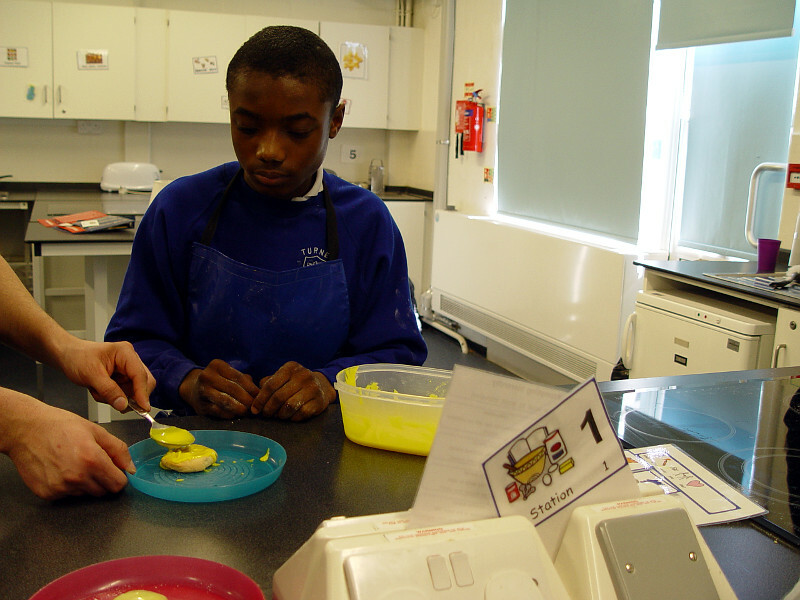 The Class 11GB students have finished their pasta food tech topic. 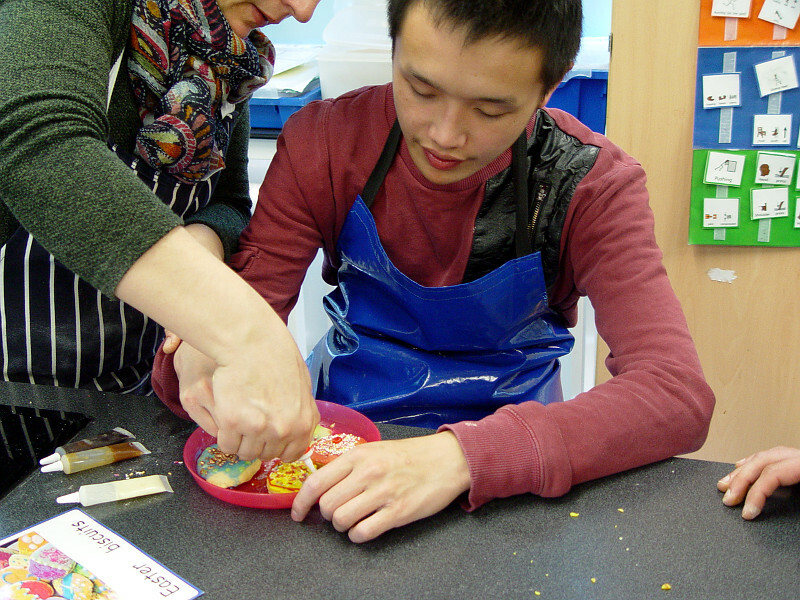 The final session involved the class members cooking a wonderful macaroni meal. 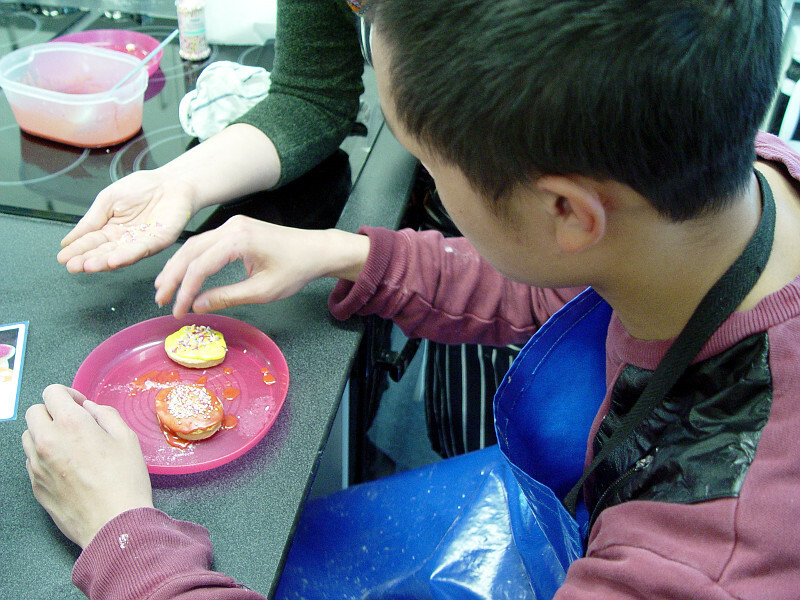 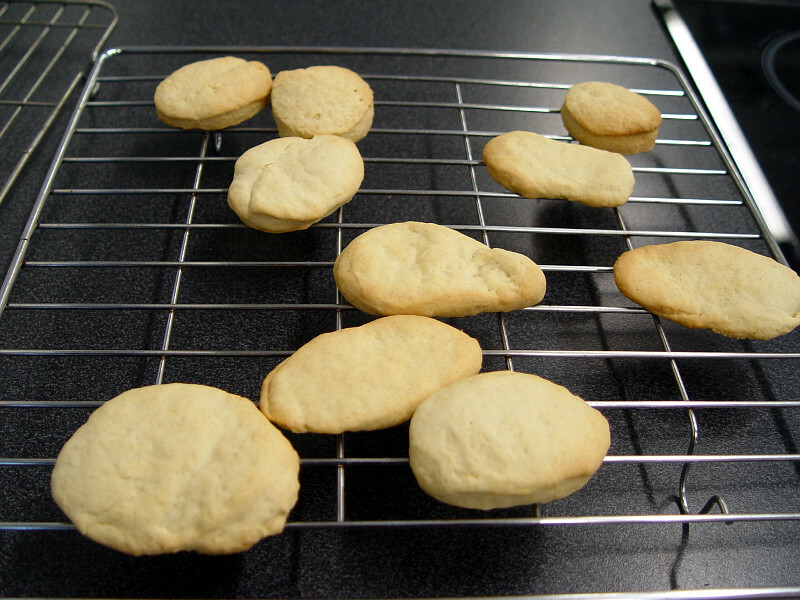 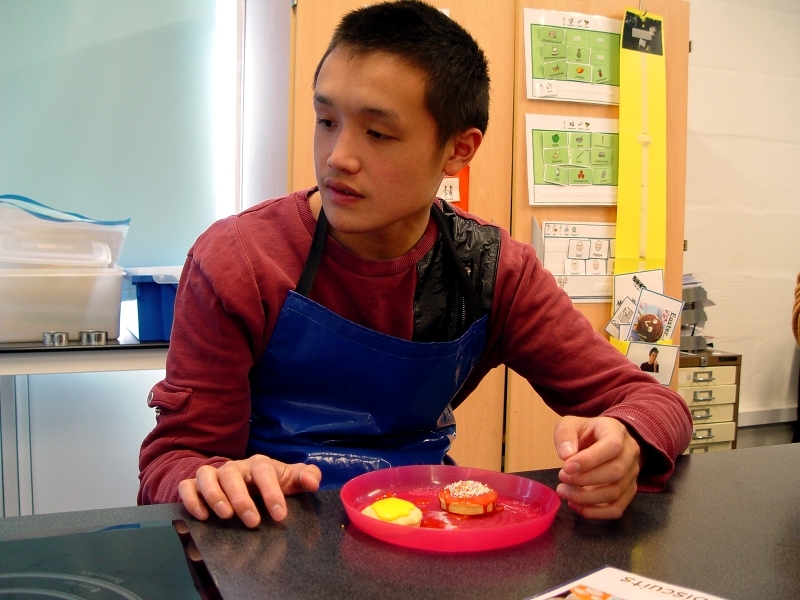 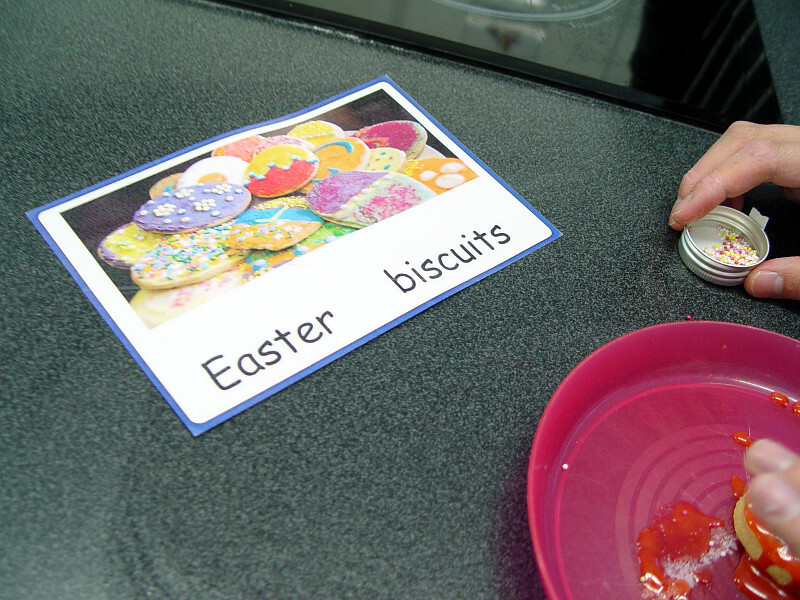 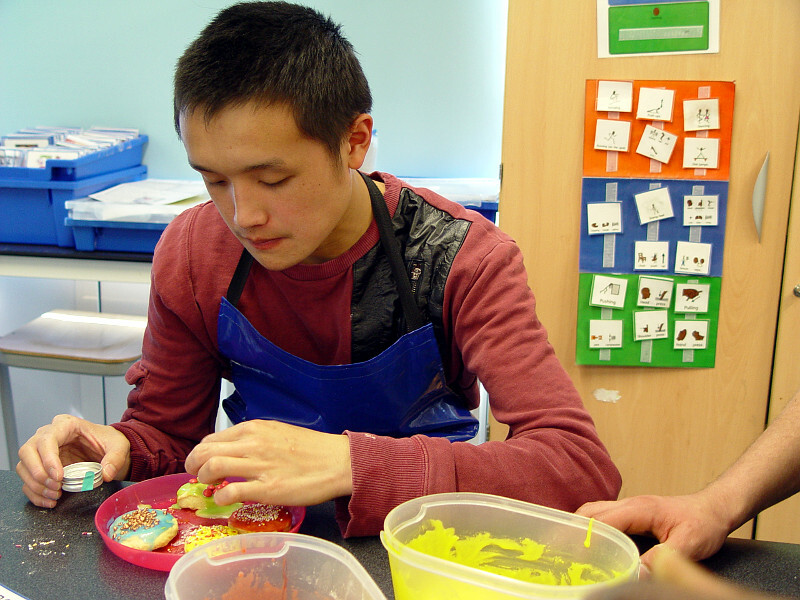 The final lesson ahead of the Easter break involved Class 11GB baking some spring biscuits. 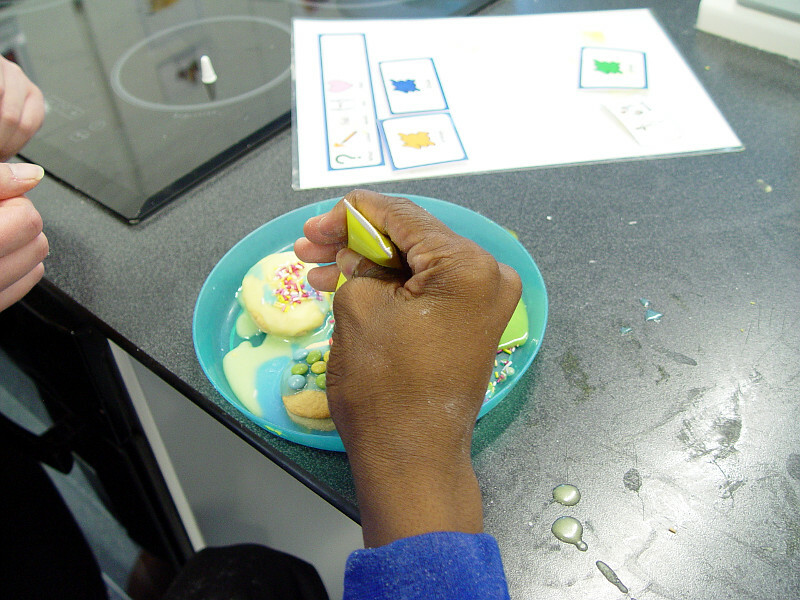 The correct amount for the mixture was carefully measured out. 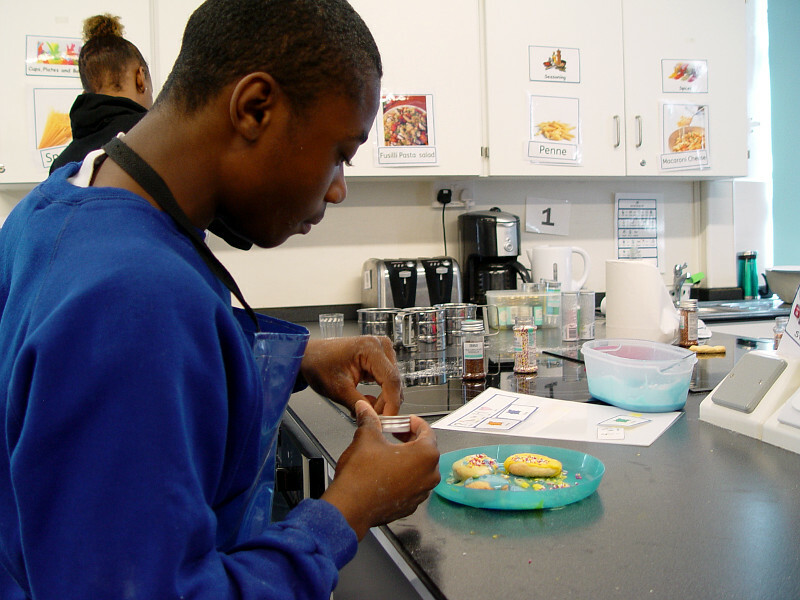 The students then mixed this together and then created some small biscuits. 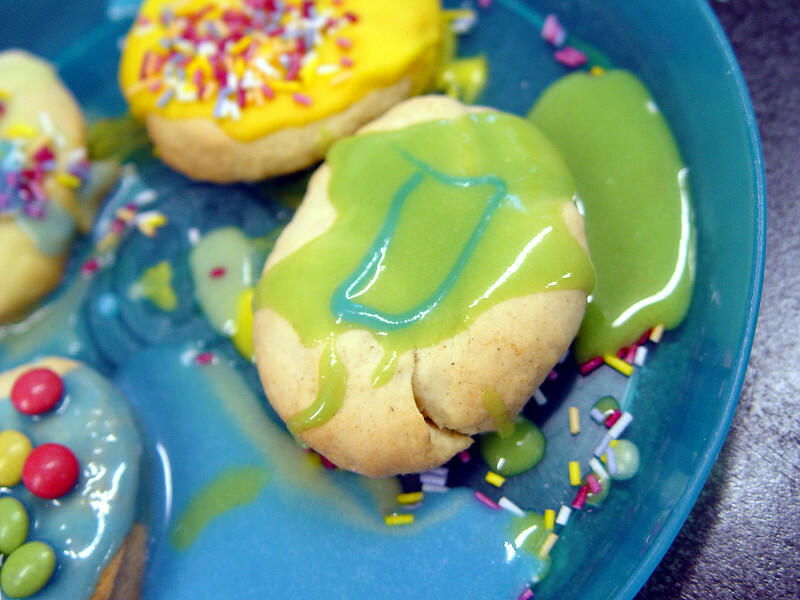 These were baked in the oven and then decorated. 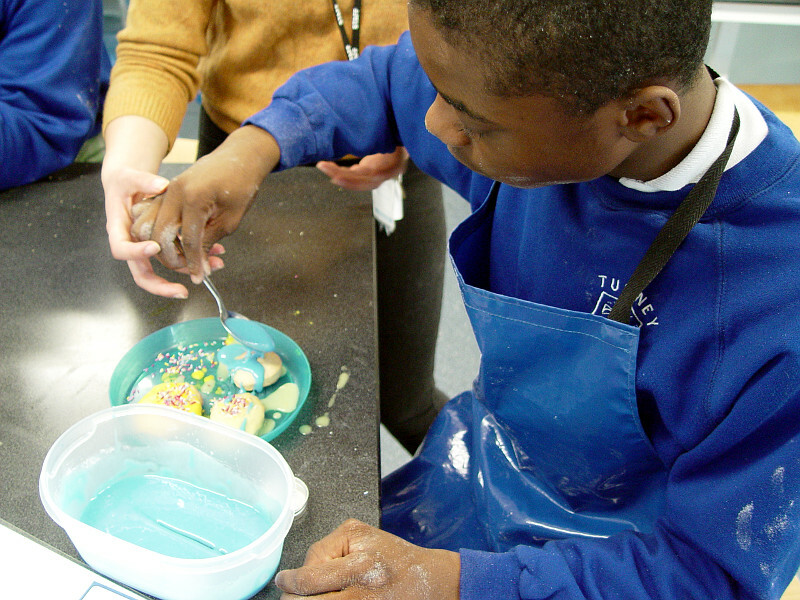 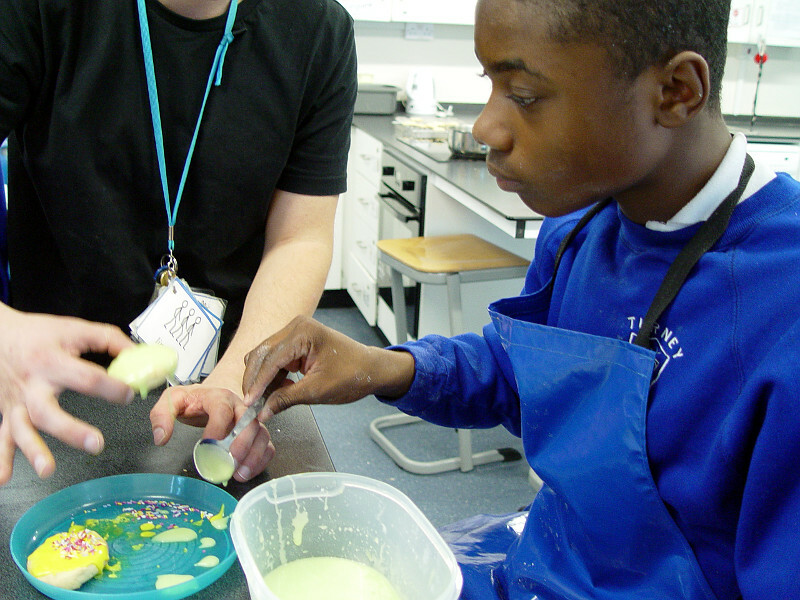 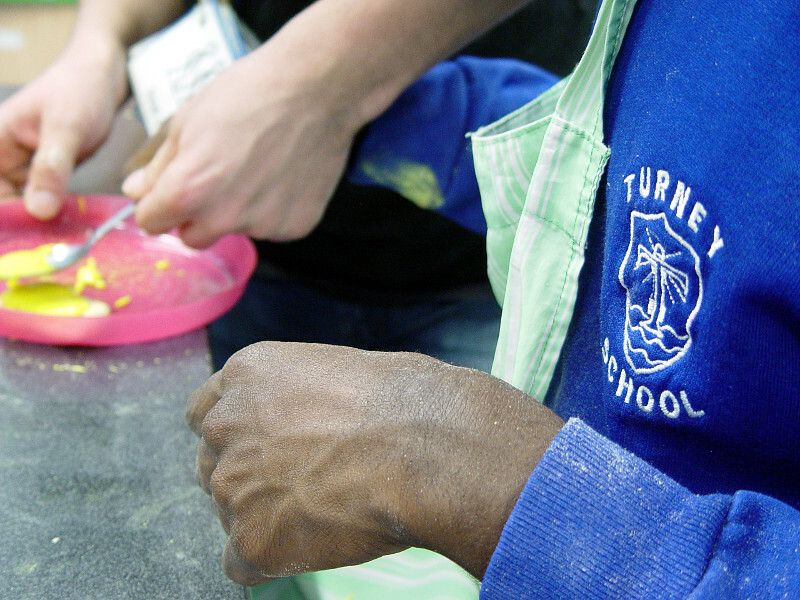 The students were asked to make a choice about the colour of icing sugar that they wanted to add. 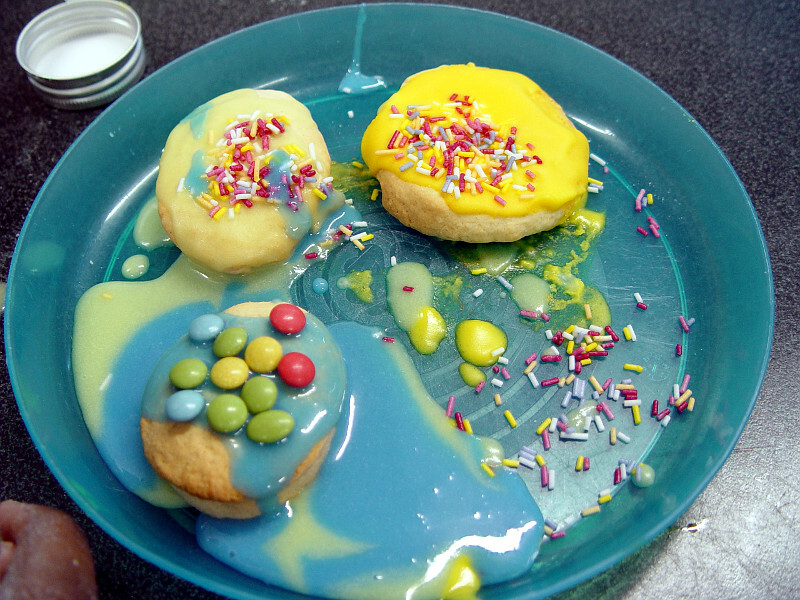 Other decorations were added such as hundreds and thousands, milk chocolate beans and milk chocolate sprinkles. 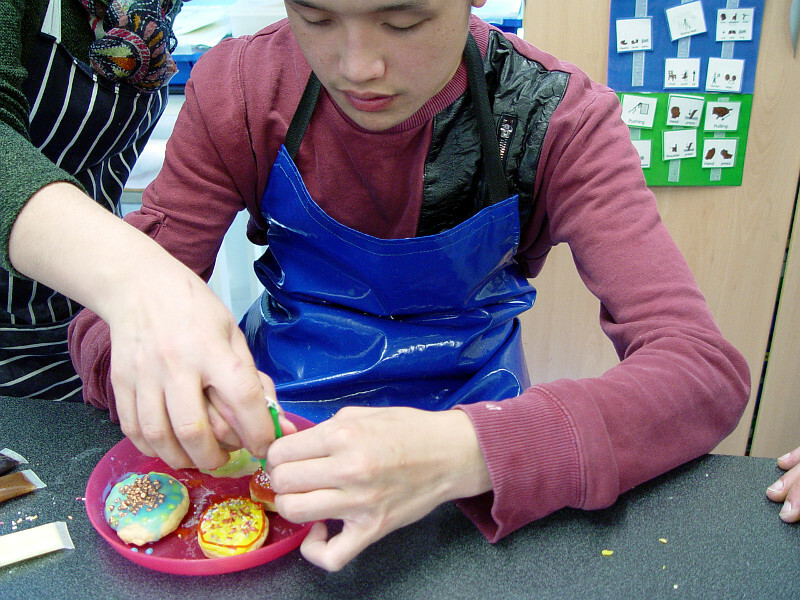 A final touch was to add extra decoration with some piped icing sugar.